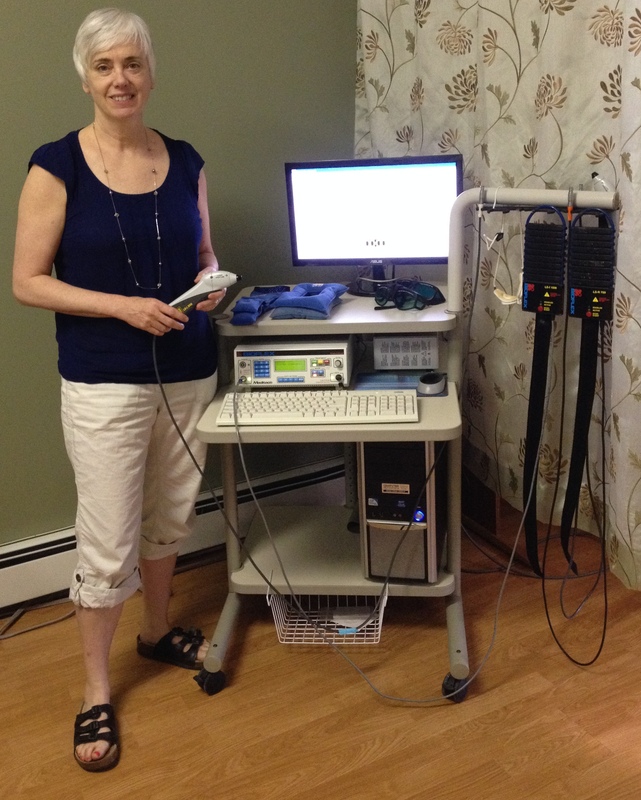 Lynn MacDonald has been a registered massage therapist since 1996 and trained to be a laser therapist in 2008. She also offers Refloxology, Reiki and myofascial release. She is very pleased to introduce the BioFlex Laser system to eastern and central PEI. Lynn is the founder and General Manager of NOVA Massage and Laser Clinic. Karen Hopkins as been an RMT since 1998 and joined NOVA in 2014. In addition to therapeutic massage, Karen offers clients Hot Stone massage, Reiki and has been trained in the use of myofascial techniques. Services at the clinic are not covered by the provincial health plan. Your extended health care plan may cover all or part of your treatment charges, depending upon your plan. Some insurance plans require a doctor’s referral to refund your expenses; check your plan before beginning treatment to avoid complications. Many insurance companies allow us to direct bill. Please enquire when booking your appointment to confirm your eligibility for this convenience. We accept VISA, Mastercard, Interact, cash and cheque.